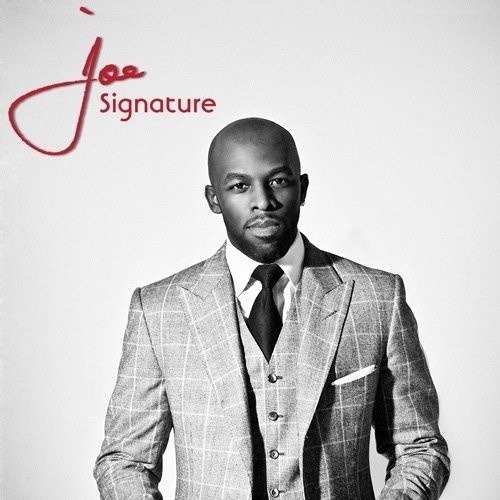 Joe's second joint venture with longtime colleague Kedar Massenburg's Fontana-distributed label, Signature is a self-produced set. In that, it is a change of pace, following the Bryan-Michael Cox-produced Joe Thomas, New Man, not to mention Joe's earlier sets, which tended to feature several collaborators. Yet, it's the lecherous lyrics, more latter-day R. Kelly than Marvin Gaye (whose "Come Get to This," actually covered here, makes for one of the album's most lyrically refined moments), that distinguish Signature from the rest of Joe's catalog. When allowed to fade into the background, the album might not sound dramatically different from Joe's past few albums, but it's hard to miss lines like "I give you anything/Plus pipe I lay" and "Her body's screamin' 'Tear it up'/And them knocks like buttercups…shoot," which tend not to match up with such polite arrangements -- even when considering that Joe wasn't necessarily a perfect gentleman prior to this.